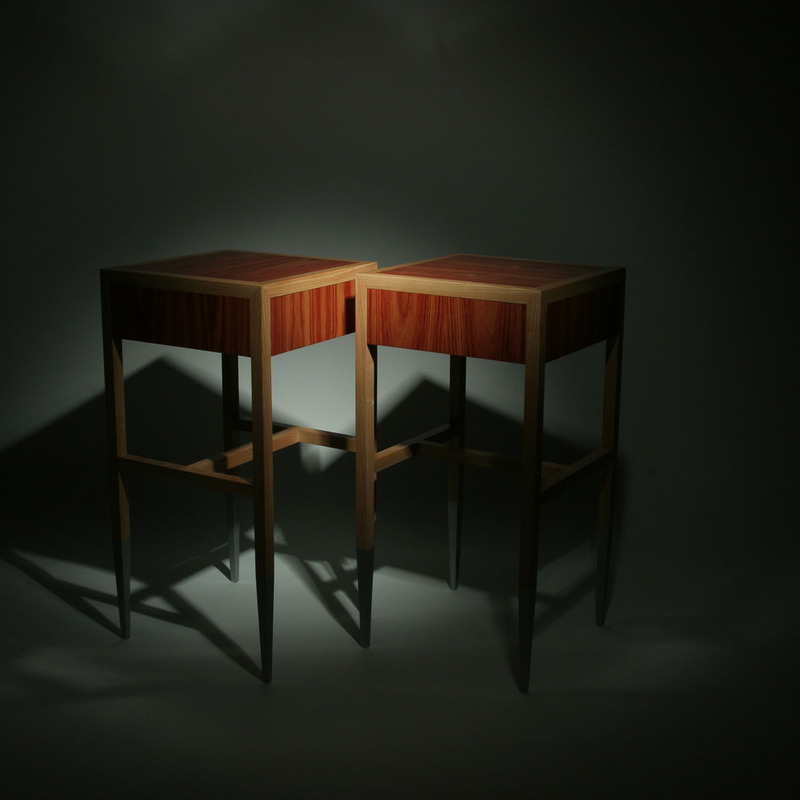 The first part of the side table project introduces the student to precise compound mitre cuts and book matched veneering, all created with hand tools. The project uses both solid timber and sheet materials suitable as veneer substrates. Traditional jointing techniques are used as well as the modern alternatives. The table is made from ash, if you wish to use another wood then please call me at least 4 weeks before your course starts (additional costs may apply). The veneer used can be chosen during the course. This course concentrates solely on making a traditional dovetailed drawer to very high tolerances. The drawer is constructed using both through and lapped / half blind dovetails, all cut by hand without the use of magnetic guides. The drawer is made with solid quarter sawn oak for the sides and back and a solid cedar base supported on slips.